Depository safes are ideal for cash management operations and money transactions. 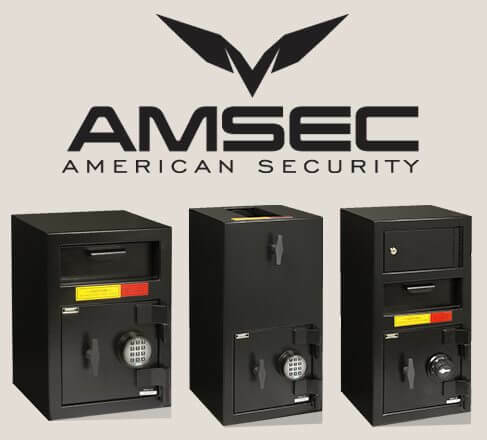 They provide security and accessibility, and feature a front or top slot to allow an employee or client to drop cash or assets without opening the safe. Mr. Locks offers high quality depository safes for your business – suitable for supermarkets, restaurants, night clubs and venues, and any business that needs to give employees a safe way to deposit earnings. The depository safes we sell are made with the highest standards of security, and are available in several shapes, sizes and styles. 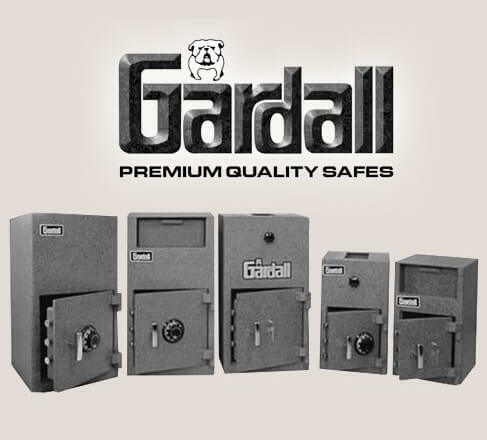 You can find electronic or traditional dial safes, top or front slots, and customized options. We can assist you with the selection and installation of your depository safe. We also specialize in safe repairs and re-dialing. Get More Information And Prices From Our Experts! Let our experts help you make the right choice! Our experts will assess your needs and offer you options that match your needs and budget.